Here is one modern, stylish, fun and legitimate work at home opportunity for you to explore. 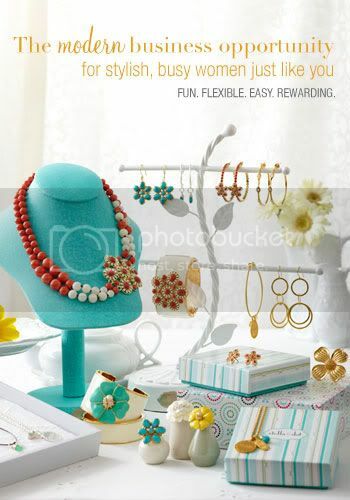 They provide beautiful marketing collateral and more importantly, quality jewelry at a great price. Click here to to learn more about becoming a stylist! They also put together a very fun video to watch here. 0 Response to "Be a stylist with Stella & dot"